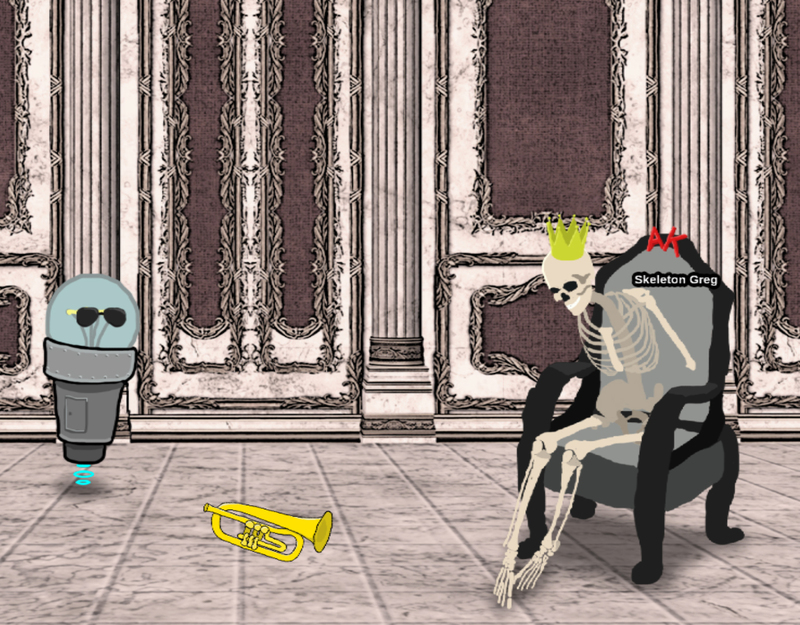 My Entry for the first Extra Credits Game Jam. Awesome Robot: Quest for the Awesome King is a Point-And-Click Adventure, where a tiny insignificant Robo Detectiv has to venture forth, to battle the Awesome King and become his heir. 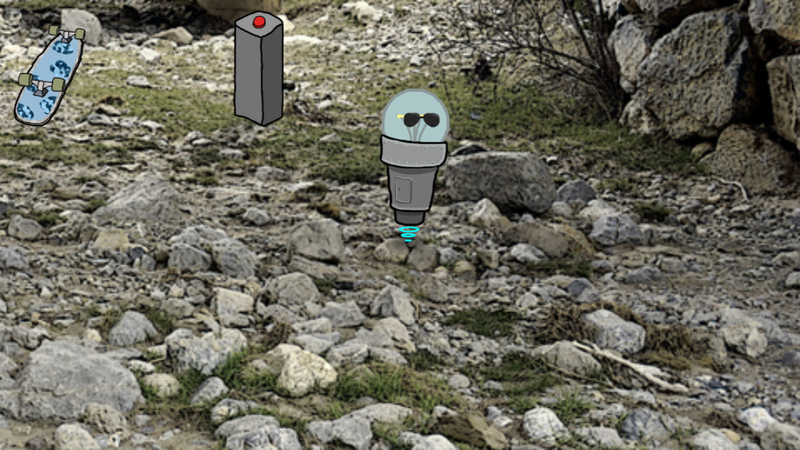 Equipped only with his trusty sunglasses and no arms, A-Bot makes his way trough adventure upon adventure, meeting almost certain death in the progress and fighting his way to the top of the awesome scale. Also, you can play the trumpet. Which is very neat I think. 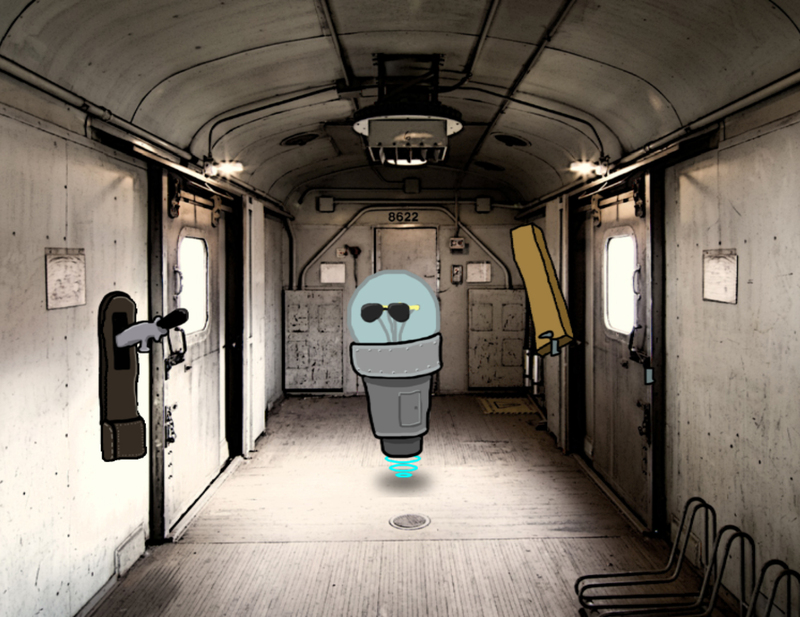 Download the Rar, extract it and play. It is very simple.